On the weekend we heard that Apple is expected to launch a new MacBook Air in 2014, and now according to a recent report, Apple will also launch a budget iMac in 2014. 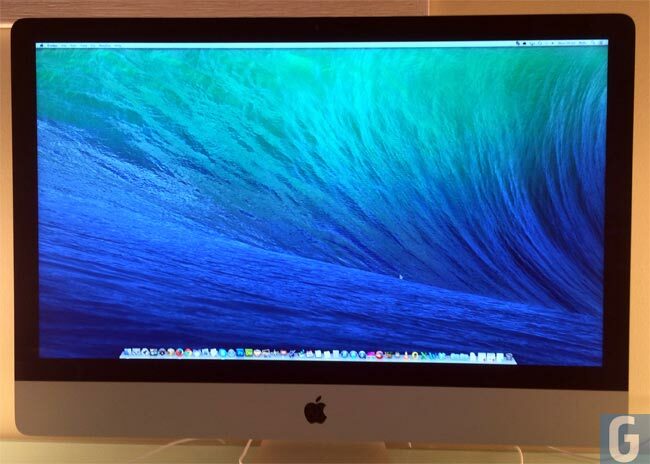 Apple currently sells two models of its iMac, an entry level 21.5 inch iMac retails for $1,299 and the entry level 27 inch iMac retails for $1,799, although the top model with all the extras will set you back close to $4,000. Apple updated its iMac range last month, although the update was only a small one, the design remained the same, and the iMac got Intel’s latest Haswell processors.It also got the latest GeForce graphics cards and update WiFi in the for of 802.11 ac. As Apple’s entry level iMac retails for $1299, we would expect a budget iMac to retail for under $1,000, so we presume Apple will launch the device with a $1,999 price tag. There are no details as on what specifications a budget iMac will come with, whether it will keep the 21.5 inch display, or whether Apple will offer the device with a slightly smaller display. Apple are holding a press event later this month, on the 22nd of October, where they are expected to announced their new iPad 5 and iPad Mini 2. Both devices are expected to launch with Apple’s new 64-bit A7 processor, and will also come with new colors like the iPhone 5S, in gold, silvery and Space Gray.